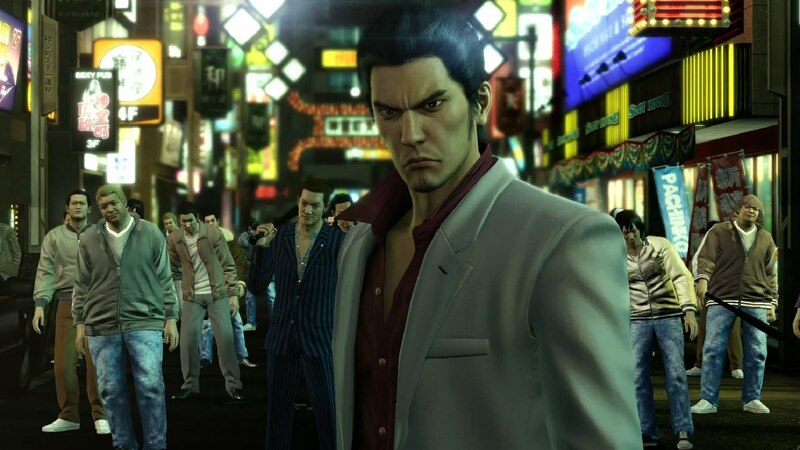 Yakuza Kiwami came out last year in Japan, and John took a look at the game then hoping for a Western release. Finally, it is available, pretty much unchanged but with an English soundtrack. For those that missed it last year, here's the complete PS4 vs PS2 graphics comparison, performance test and more.